Projects across the UK awarded funding for rescue equipment and training. 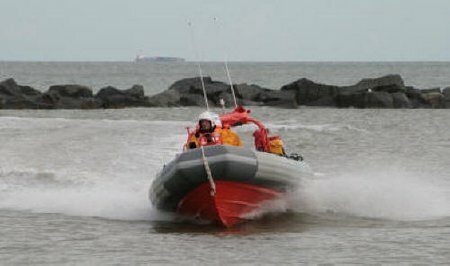 Almost £1 million has been awarded by Maritime Minister Robert Goodwill today to 51 UK charities to support water rescue services in local communities. This is the second year of the five-year scheme. In January 2015 more than £800,000 was awarded to 21 charities across the UK. Details of those who have shared the £1.7 million Government funding over the last two years can be found here https://www.gov.uk/government/news/government-gives-915000-boost-to-water-rescue-charities and in the table below. “This funding recognises the enormous efforts of voluntary rescue boat teams and their tireless work in providing 24/7 services during emergencies and extreme weather. Bids for funding were accepted from UK charities as defined in the Charities Act 2006. 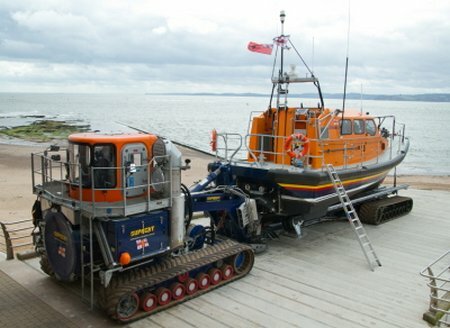 Other criteria are set out in the guidance notes published at https://www.gov.uk/government/publications/inshore-and-inland-lifeboat-grant-how-to-apply-2015-to-2016. The annual £1 million fund also covers administration of the scheme.